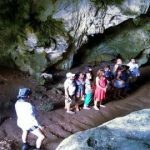 Ecological Trip to Los Haitises National Park with a Local Tours guide. 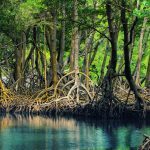 Visiting the Cays in Los Haitises National Park, Mangroves, Vegetation, Birding, Caves, Pictographs and the historical areas of Sabana de la Mar in Los Haitises National Park. Los Haitises National park starting from Samaná Port plus Lunch at Bacardi Island. 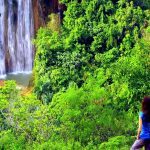 Come with us and visit the most beautiful national park of the Dominican Republic, Visiting Mangroves, Caves and San Lorenzo Bay plus crossing the gorgeous Samaná bay. 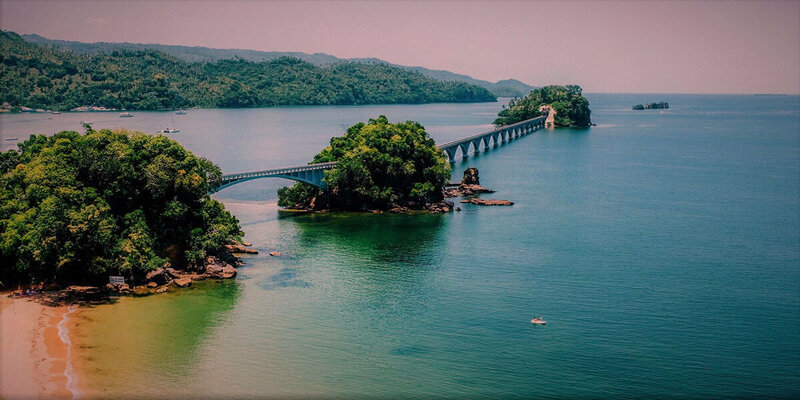 Them Back to Samaná area to Visit Bacardi island, have lunch at the beach and Swimming in one of the most pretty beaches in Samaná Bay. 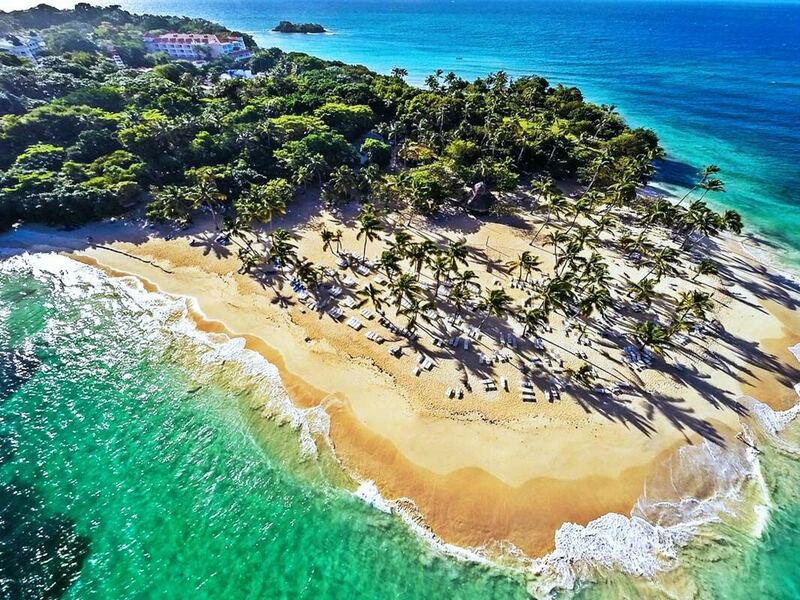 After this experience, you will get Back to Samaná port. 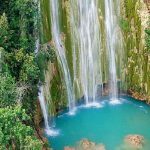 Get your tickets for visiting Los Haitises National Park with a wonderful lunch at Caño Hondo and Swimming at the Natural Springs. 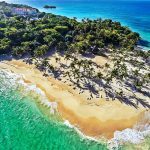 Starting from Samana port onboard of a Boat or Catamaran with a Local tour guide we pass Samaná bay to Sabana de la Mar side to Visit one of the most beautiful national parks of the Dominican Republic. The Haitises National Park. The tour, organized by “Booking Adventures” starts at the meeting point set with the Tour Guide. 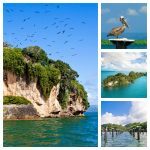 Come with Booking Adventures and start checking some bird-filled mangroves, rolling hills of lush vegetation and caves of Los Haitises National Park. 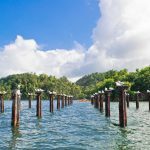 Visiting Island with birds around. In the nesting season, we can even see the Pelecanos chicks on the nests. 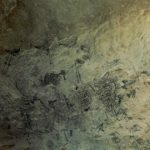 Getting more inside of the Rocky Islands and visiting the Caves with pictographs and petrographs from the indigenous people. 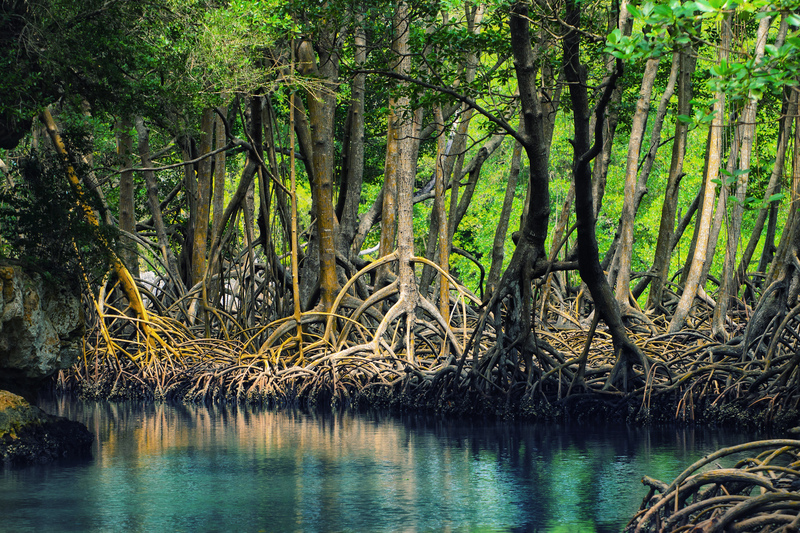 The national park’s name comes from its original inhabitants, the Taino Indians. 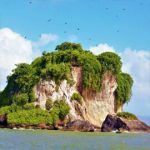 In their language “Haitises” translates to highlands or Hills, a reference to the coastline’s steep geological formations with Limestones. 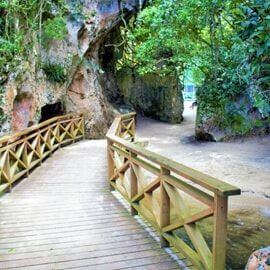 Aventure deeper into the park to explore caves such as the Cueva de la Arena and Cueva de la Línea. Caves in the reserve were used as shelter by the Taino Indians and, later, by hiding pirates. Look for drawings by Indians that decorate some of the walls. 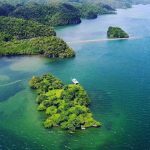 After visiting Los Haitises National Park we will go back to Samaná port passing Samaná bay 30 min and visiting Bacardi island. We will have a typical lunch on the island. If you are vegan no worries we also have food for you! After swimming full afternoon and chilling on the beach our tour guide will set time to go back to Samaná port. 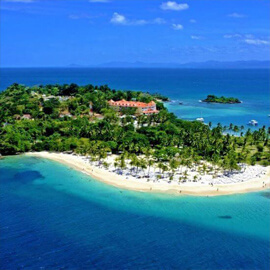 Just Los Haitises from Samana Port. 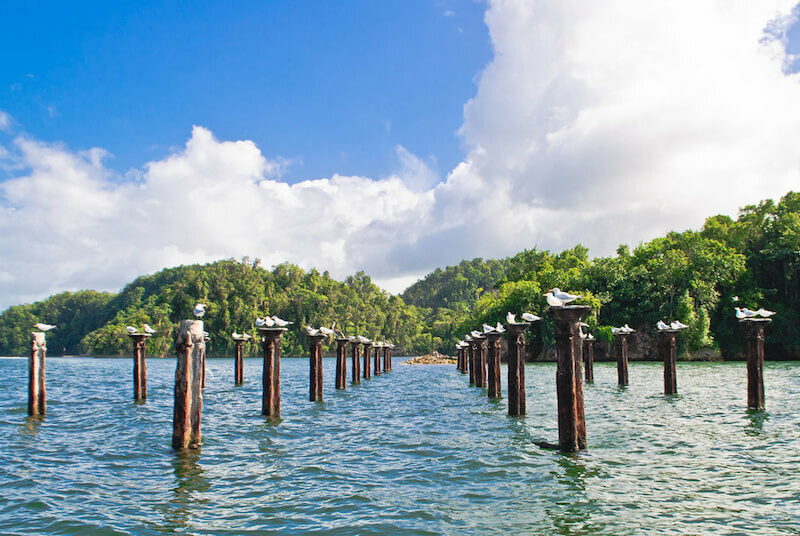 Los Haitises + Cano Hondo from Samana Port.